On a national level, the TUBACEX Group and the European Investment Bank have signed a loan agreement for 65 Million euros. The loan will promote TUBACEX R&D&I initiatives for the development of new tubular solutions that provide added value to the market. The agreement was signed in Madrid by the EIB Vice-President Roman Escolano and the TUBACEX CEO, Jesus Esmoris. Below is the press release issued on December 21, 2015. Llodio – The TUBACEX Group, global leader in the manufacture of stainless steel and high-alloyed seamless tubes, and the European Investment Bank, EIB, have signed today a loan agreement for 65 million euros to promote the company’s R&D&I activities. It is the first loan received by TUBACEX from the EIB and represents important support to the Group’s commitment to the development of tubular solutions that provide an added value for customers. More specifically, this agreement will drive the company’s innovation strategy from a triple perspective: new product research and development activities; development of its corporate R&D center; and advanced manufacturing and new technologies. The funded activities will be carried out over the period 2015-2019 and will have an impact on the group’s activity at a global level, with important investments in Austria, Italy and Spain. TUBACEX has received this financing within the framework of the InnovFin program, implemented by the EIB with the financial support of the European Union, which facilitates access to finance for innovative businesses. With this loan, the company will not only foster its innovation strategy but it will also strengthen its financial position. According to the CEO of TUBACEX, Jesús Esmorís, this loan recognizes and encourages a priority area for the company: “this agreement promotes the development of innovative solutions for our customers, taking a qualitative leap in the traditional view of our sector towards products and services with greater added value”. As for the Vice-President of the EIB, he has highlighted “the importance of R&D&I investment, which is a priority objective for the Bank and the EU to foster the promotion of the Knowledge Economy and the technological capacity of innovative companies”. TUBACEX is a multinational group with its headquarters in Alava and a global leader in the manufacture of stainless steel and high-alloyed seamless tubes. It has production plants in Spain, Austria, China, Italy, the United States and India with service centers in Brazil, France, and Houston, as well as subsidiaries and sales offices in fourteen countries. 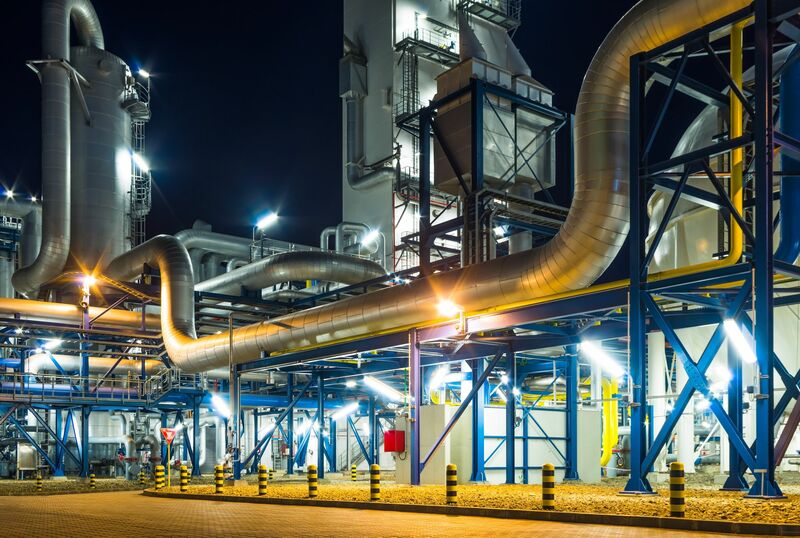 The main sectors demanding the tubes manufactured by TUBACEX are the oil and gas, petrochemical and power generation industries, which account for over 90% of the Group’s sales. With sales standing above 700 million Euros, the Group registers over 95% of sales outside of Spain. TUBACEX has been listed on the Spanish Stock Market since 1970 and is part of the IBEX SMALL CAPS Index. 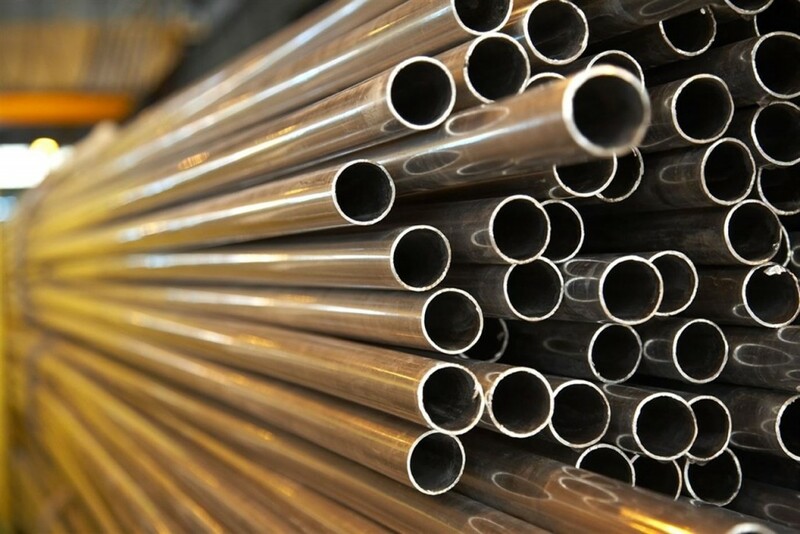 Located in Greenville, PA, Salem Tube is a wholly owned subsidiary of Tubacex Group, one of the leading producers of seamless stainless steel tubing products in the world. For more information on Salem Tube, including service areas and products, visit their website. Where Can I Find Tubacex Products in PA? This article was written for Invertia on October 30, 2015 and can be found on their website. Tubacex is a company of Basque origin specializing in the manufacture of seamless tubes in stainless steel. It is the world’s leading manufacturer of this product. Tubacex is an industrial group founded in 1963 in Llodio (Alava) in special tubes’ Olarra name. In 1965 the business started with the manufacturing of the first tube by extrusion technology. Two years later, it changed its name to Spanish Company Pipe Extrusion SA -Tubacex. In the early 70’s it made the leap and started trading on the Spanish stock exchange. In the 90s, the poor performance of its traditional business led to the biggest crisis in its history. Specifically in 1992 they filed bankruptcy and faced the risk of closure. Soon it held a total restructuring of the company with a new organization: specialization in stainless steel tubes; industrial reorganization and staff; creation of industrial subsidiaries and financial restructuring.